How are you gorgeous? I hope your day is as bright as the morning sun. Speaking of mornings, how do you start yours? Me, I need my energizer – a freshly brewed kona coffee, followed with skincare. Yeah, in that order otherwise my brain cells won’t function. 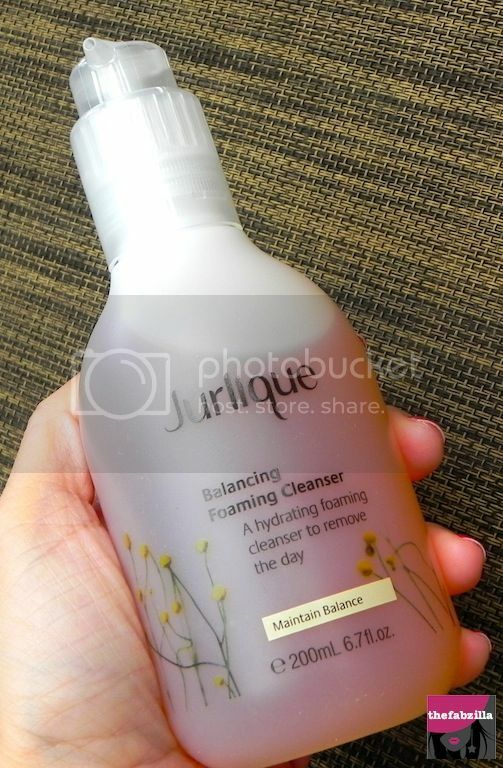 What the website says: Cleanser for normal/combination skin; clears skin of impurities; helps reduce visible signs of aging; provides hydration and antioxidant protection. So I have oily face, will this cleanser work? Surprisingly yes! First, let me tell you how much I like the scent, it’s citrus baby! 1-2 pumps is all you need to wash your face. It lathers gently (see photo above) and leaves my skin feeling soft. I’m still figuring out that “marshmallow” in the ingredient. Guess what? I eat two marshies after each meal to satisfy my sweet tooth. But sweet-tooth aside, this so-called marshmallow a.k.a althea officinalis, has soothing and calming properties on the skin. Interesting! What the website says: A daily clarifying mist with uplifting citrus scent that purifies complexion; ideal for oily skin type; leaves oily skin feeling refreshed; provides natural antioxidant protection. Key ingredients: Witch hazel, lemon balm (re-balance oiliness and restore softeness); Glycerin and aloe vera (soothes skin and prevents moisture loss), Vitamin E, C & grapefruit seed (provide natural antioxidant protection. Among the products I tried, this mist happens to be my favorite. It comes in a glass bottle with matte texture. I love to rub it like a genie bottle, petty I know. So after washing my face, I mist a cotton pad about 4-5 times and gently rub it onto my face. Some other days, I just spray it directly to my face and let it air-dry. Again, I like the citrus smell, it’s very refreshing. I also used this as my makeup finishing spray and boy! I am impressed how it was able to keep my makeup intact throughout the day. Since it has witch hazel, it did help mattify my greasy face. Wish this has travel size though, that glass bottle is heavy to tote around! 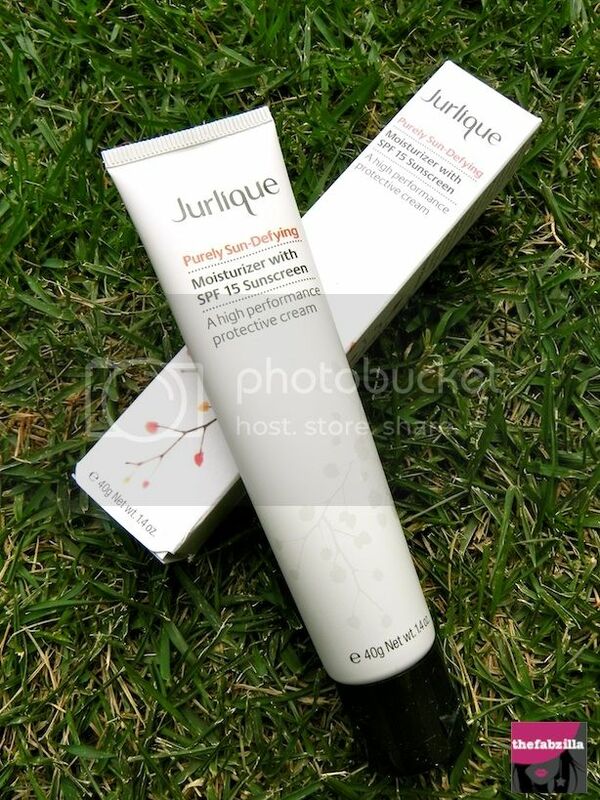 What the website says: a lightweight moisturizing screen with powerful anti-aging ingredients to help address visible signs of aging and protects the skin against premature aging caused by UV rays; enriches skin with natural antioxidants and soothing agents. Key ingredients: Red algae extract (helps protect skin against photo aging); Ectoin (protects skin from environmental aggressors; also boosts skin’s moisture level). This moisturizer-slash- sunscreen is a tad thick for my skin type so I was very careful to squeeze a teeny weeny pea size amount so it won’t feel too heavy on my face. I like that it doesn’t have the trademark sunscreen smell which I so deplore. Since it’s a 3-in-1 product (moisturizer, sunscreen, anti-aging), it generally cuts down my skincare routine. No new breakouts, thankfully! The verdict. 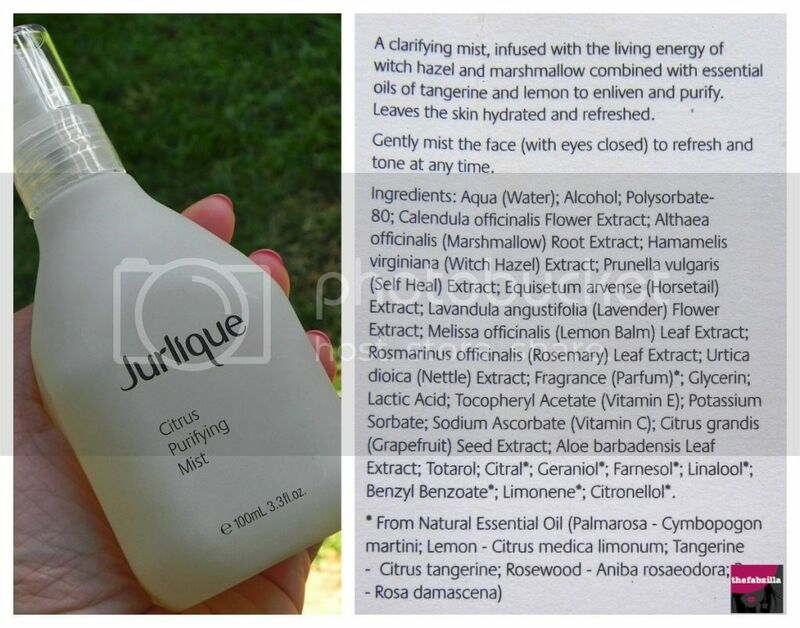 If you are branching out to natural and luxurious skincare line, the aforementioned products are worth-checking out. 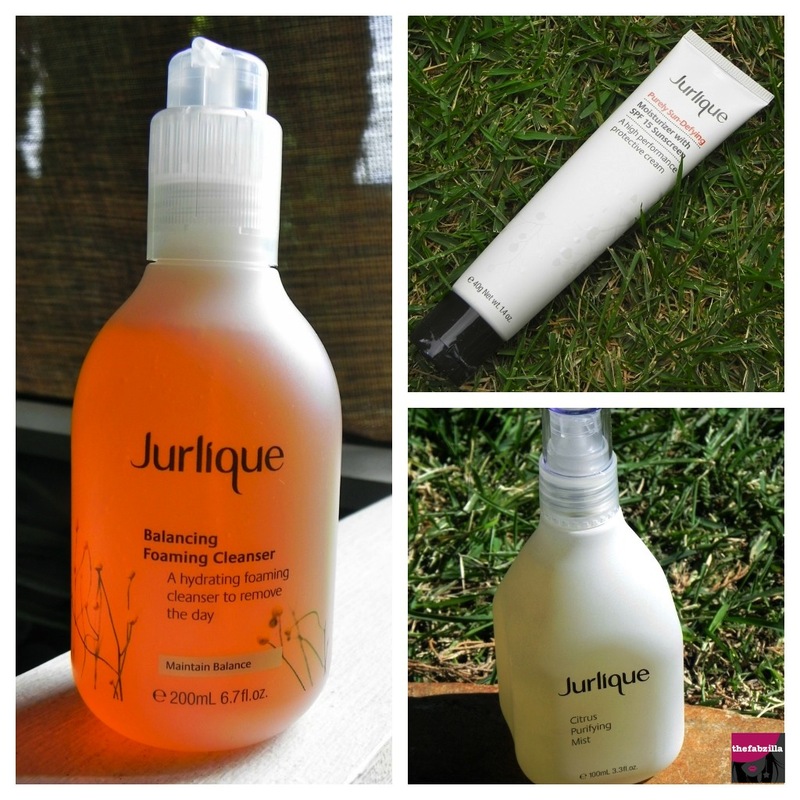 Jurlique offers free shopping on all orders $50-above.